The Cribs hit Seattle this Wednesday, April 4th with a show at the Crocodile, and we have a pair of tickets for a lucky reader. The British trio of siblings will perform songs from their latest album, In the Belly of the Brazen Bull along with material from their prior releases, of course. To win the fix please be over 21 and email Dagmar by 1 PM PST on Wednesday, April 4th. For more details on the show head over to the Crocodile’s event page. Written by: Dagmar on 04/02/2012.on 04/04/2012. 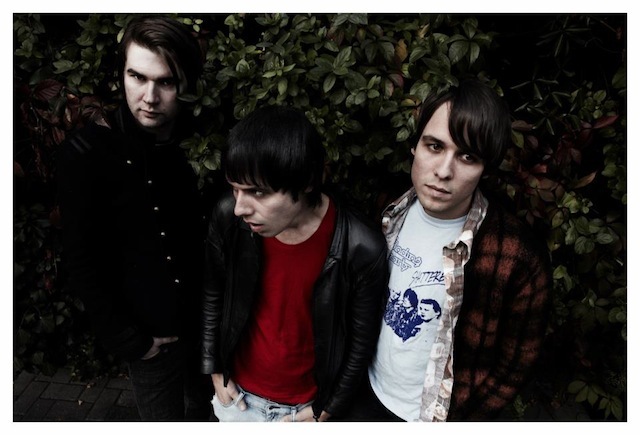 This entry was tagged posted by dagmar, the cribs, ticket giveaway, tix. Bookmark the permalink.